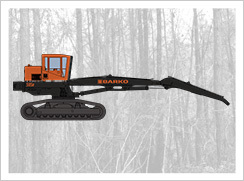 The 495B offers horizontal reach up to 32 feet and a maximum lift capacity of 28,720 pounds. 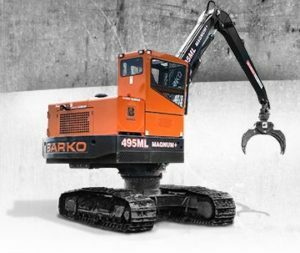 Boasting a max lift capacity of 38,820 pounds, the 595B provides increased work productivity for the biggest jobs. 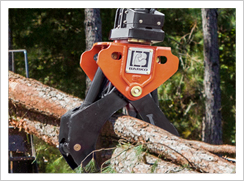 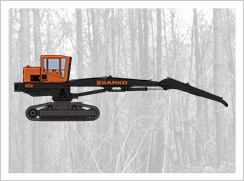 Barko’s Strong-Arm Grapple is designed to optimize the performance of Barko B-series loaders.